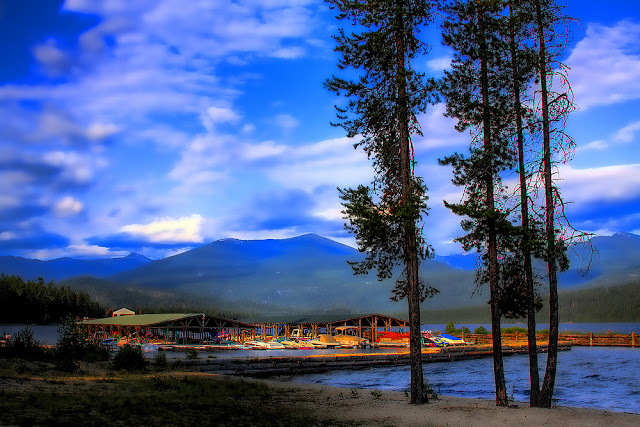 Priest Lake Photography: Holiday Savings!! 20% OFF my work through the end of the year. Use code LJMTXR at checkout. The 20% off is on my markup only, not on the base materials and frame costs. Also...Free Shipping on Cyber Monday Only!